Do you live in South Carolina? Then quick: check to make sure you don’t live anywhere close to Simpsonville, point of sale of the winning $1.5 billion Mega Millions jackpot ticket. According to recent research, living in the same neighborhood as a lotto winner is fraught with financial hazards. 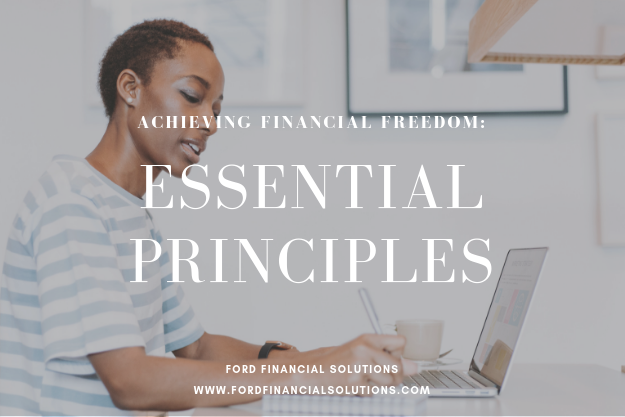 What’s the one thing you can do to drastically reshape your long-term financial landscape and set yourself up for financial freedom? No, not investing in Bitcoin. It’s this: live below your means.